Chinese markets and country-specific ETFs jumped Friday after index provider MSCI Inc. said it would more than quadruple the contribution of mainland Chinese A-shares in its widely observed global benchmark. 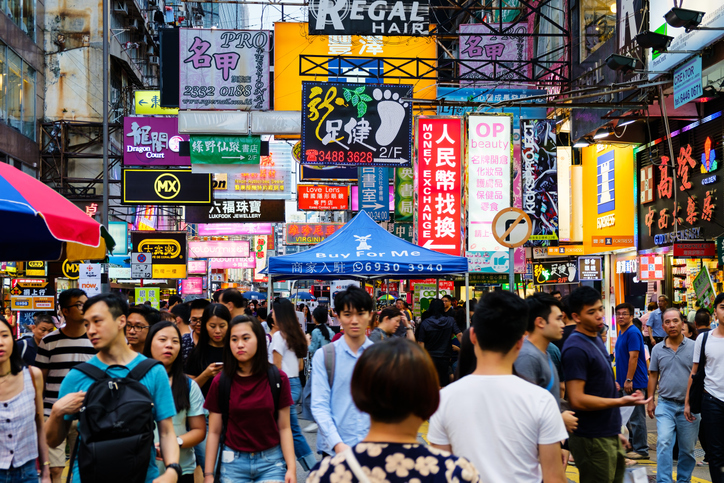 Among the better performing non-leveraged ETFs of Friday, the VanEck Vectors ChinaAMC CSI 300 ETF (NYSEArca: CNXT) increased 1.8%, KraneShares Bosera MSCI China A ETF (NYSEArca: KBA) advanced 2.7%, CSOP FTSE China A50 ETF (NYSEArca: AFTY) jumped 3.5% and Xtrackers Harvest CSI 300 China A-Shares ETF (NYSEArca: ASHR) gained 2.7%. Late Thursday, MSCI announced it would follow through on its September proposal to increase the “inclusion factor” of mainland companies in its benchmark indices to 20% from previous cap of 5% over a three-step process starting in May, the Wall Street Journal reports. “Some active fund managers could previously afford to underweight domestically traded Chinese stocks. They can’t ignore these stocks anymore,” Eric Bian, a Hong Kong-based investment specialist at JPMorgan Asset Management, told the WSJ. The decision will raise the weighting of domestic Chinese stocks in its widely tracked MSCI Emerging Markets Index to 3.3% by November once MSCI implements its third and final weighting step, compared to its current 0.7% weight now.